ONI Bureau: Odisha paid tributes to great odia hero and a founding father of Odisha Pandit Nilamani Vidyaratna on his birth anniversary on Thursday. Veteran journalist, social reformer and a political leader Pandit Nilamani Vidyaratna was a great odia leader who had laid the foundation for the struggle of the formation of Odisha and dreamt for odia language. 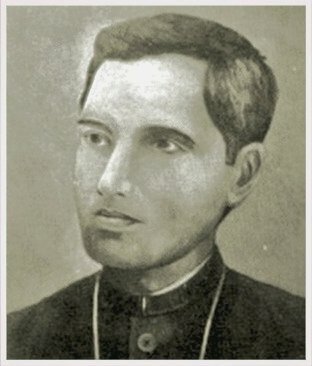 Born on 14 December 1867 in village Brajabeharipur near Banki in Cuttack district, he took over as the editor of the literary magazine, Sambalpur Hitaishini in 1887. He was also the editor of the prestigious Odia weekly, Utkala Dipika. He breathed his last on 26 July 1923.